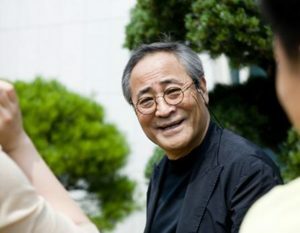 Having started his career as the star of theater shows before making a career as an actor in movies and television dramas, Choi Jong-won has successfully become a grand senior actor that South Korea can be proud of. 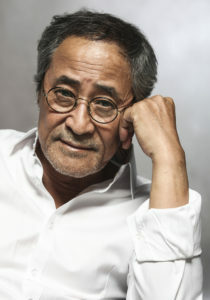 This is proven by the fact that Choi Jong-won has received notable awards in the field of acting, such as Best Actor at the Korea Theater Festival in 1980, Most Entertaining in Theater at the Producers’ Group Acting Awards in 1985, and Best Supporting Actor at the 33rd Grand Bell Awards in 1995. Thus, in this article, Channel-Korea will explain you all about Choi Jong-won, starting with his full profile, his wife and children, his movies, television series, and theater productions, and his career as a politician. So, stay tuned! Who Are Choi Jong Won’s Wife and Children? Apparently, Choi Jong-won married a lady named Jeong Young-ae in 1975. They have two daughters, named Choi Nam-mi and Choi Na-rae. 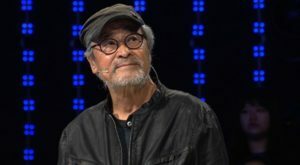 As was explained previously, Choi Jung-won is considered a highly experienced actor who has starred in numerous movies, television dramas, and theater shows throughout his career, proven by the fact that he has received many awards related to the acting field. 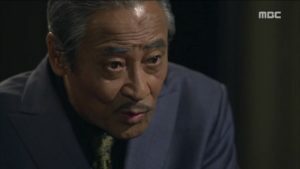 Thus, in this section, Channel-Korea has compiled a chronological list of movies, television dramas, and theater performance that Choi Jong-won has performed in. 2000 – KBS2 Did You Ever Love? 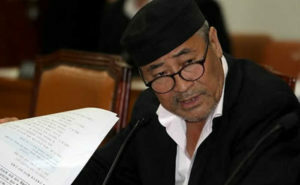 Not only having worked as an actor in movies, television dramas, and theater plays, Choi Jong-won is also a politician. He tried his luck in the political field in 2004, but failed as he lost in the 17th National Assembly election as a candidate of Uri Party. However, Choi Jong-won did not give up, and tried to run again in the by-election on 28 July 2010 for the Democratic party, and successfully won as the lawmaker representing the Gangwon province, which consists of many cities such as Taebaek, Jeongseon, Yeongwol, and Pyeongchang. In September 2010, Choi Jong-won was officially elected as the head of DP’s Gangwon provincial chapter. Is Hyun Bin Married? Let’s Find Out!